This 14-month pre-placement program is the starting point for preparing our Scholars for the rigor and opportunity they will encounter at top middle and high schools. Across its 34-year history, Oliver has helped students to apply to, and enroll in, top high schools. All students seeking to become Oliver Scholars must successfully complete the Scholar Immersion Program activities. Modeled on a typical first year at an independent school, this program requires students to attend classes full-time: four weeks at an independent school in New York City and one week at a boarding school. 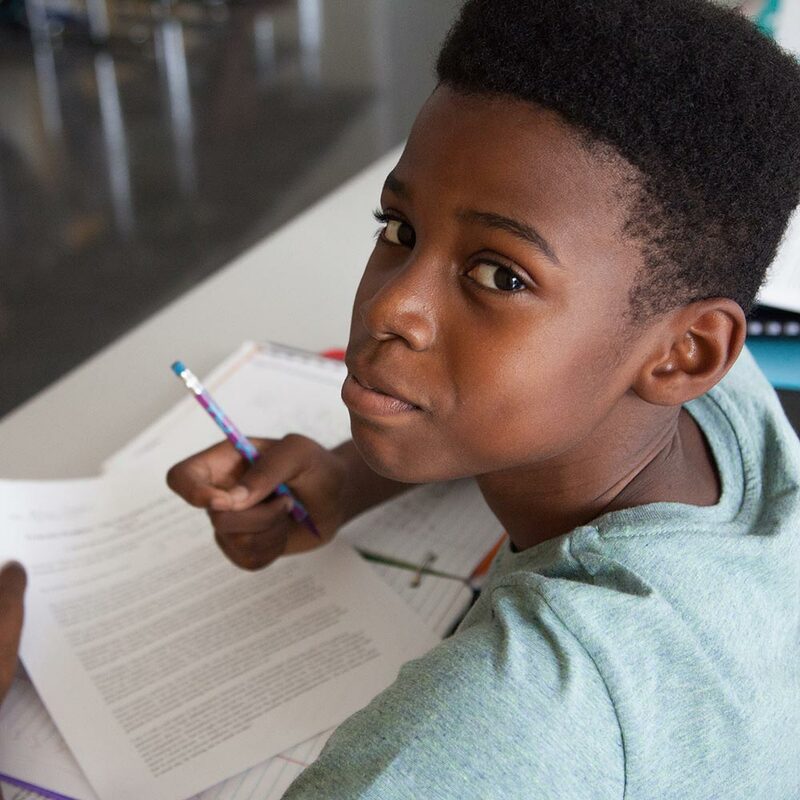 In these classes, students receive intense preparation for the SSAT, with a focus on vocabulary building, reading comprehension, English, Mandarin, History, Pre-algebra, Algebra, and Geometry. Classes take place once a week on Saturdays, from September through November and January through June. This is the capstone program for our students who have completed the independent school application process. 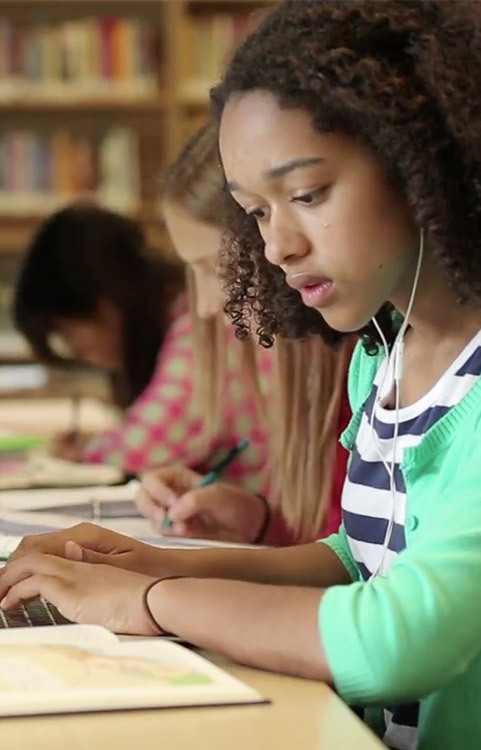 The curriculum is modeled after the student's first semester at an independent school. Historically, this advanced curriculum has covered Algebra II, Geometry, English, History, Introductory Biology, and Introductory Physics.